There was a problem with our server today, which meant that I wasn’t able to do a lot of stuff that I normally do on the computer, and I lost a bunch of documents that may or may not be there when I return next week. Supposedly the IT people were in the process of restoring order; in the meantime, I just went old school and resorted to the old pen, pad of paper, and books. I told myself there was no point in freaking out today about whether or not all of my progress notes and treatment plans from 2015 were wiped out. I’ll find out on Tuesday and go from there. Anyway, now it’s the weekend and I can get back to my knitting. 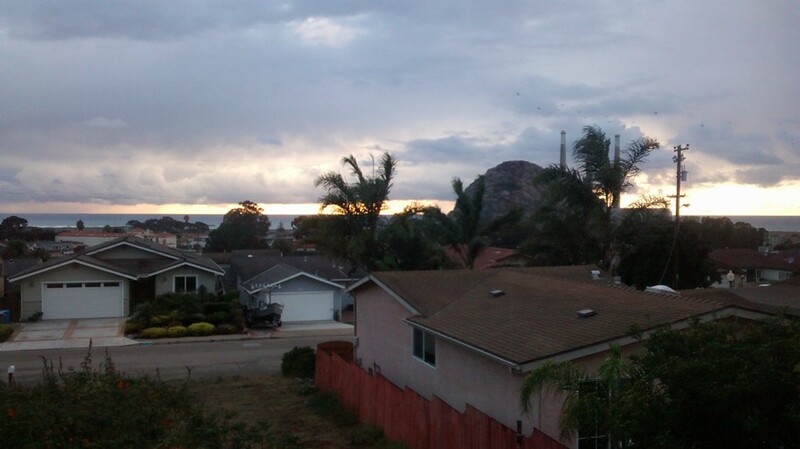 Categories: Work (My Day Job) | Tags: Morro Bay | Permalink.